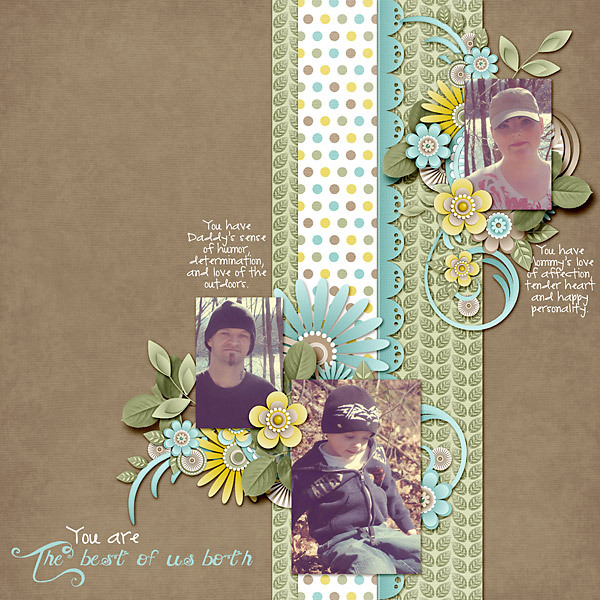 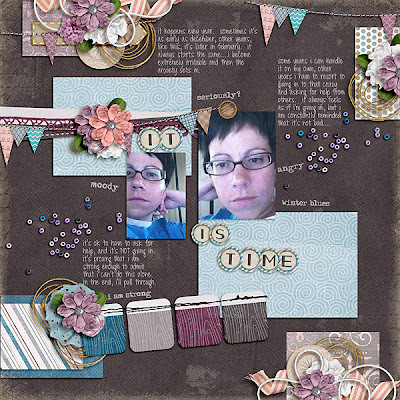 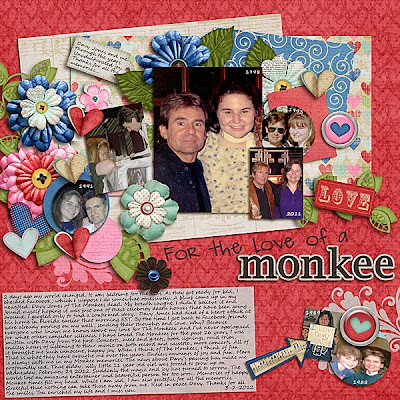 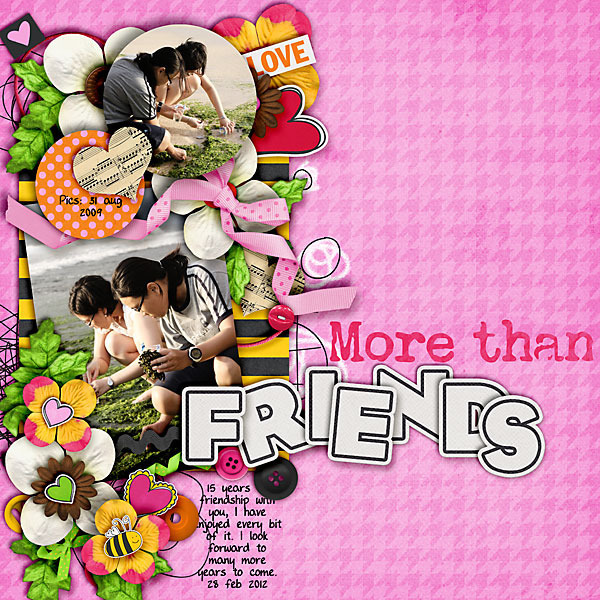 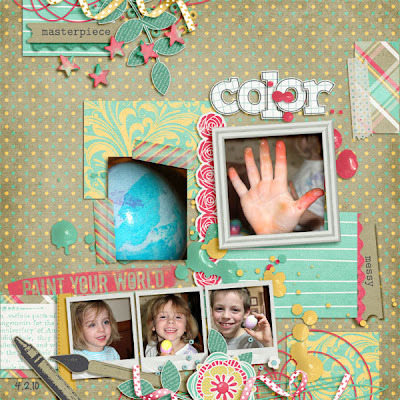 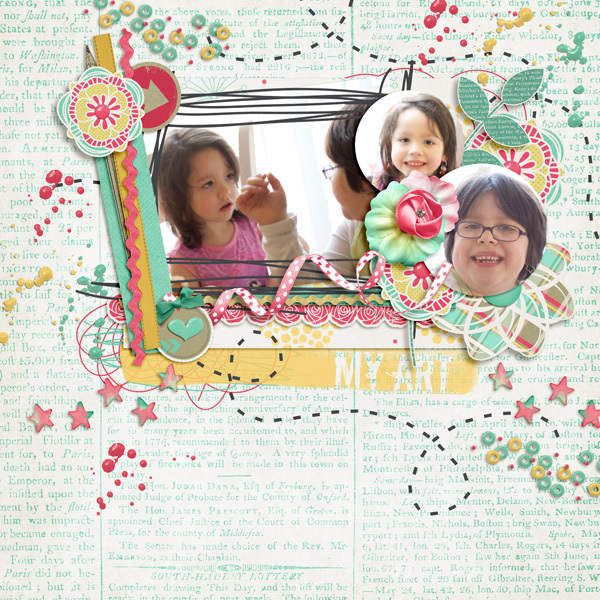 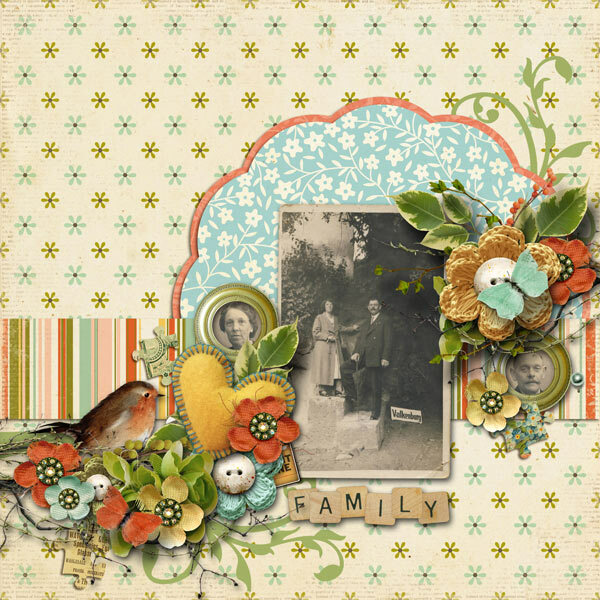 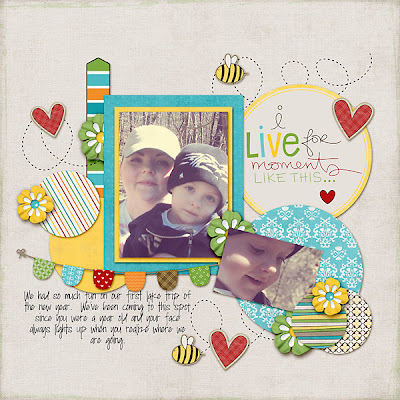 Fuss Free: Yesterday Once More is a wonderful set of templates to document yesterday's memories. 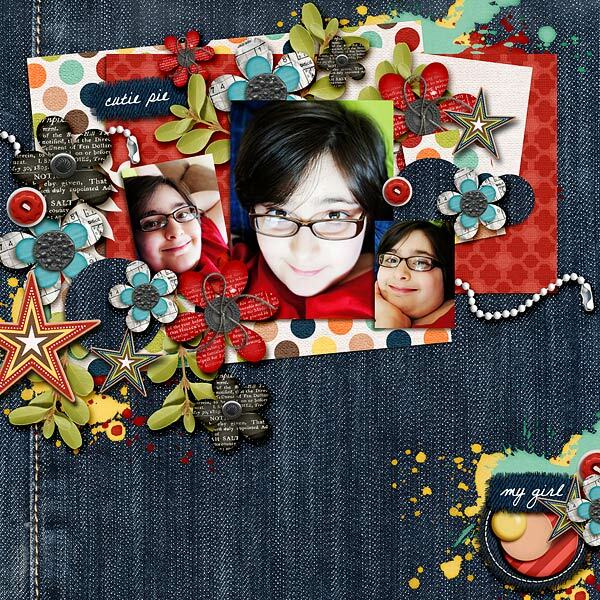 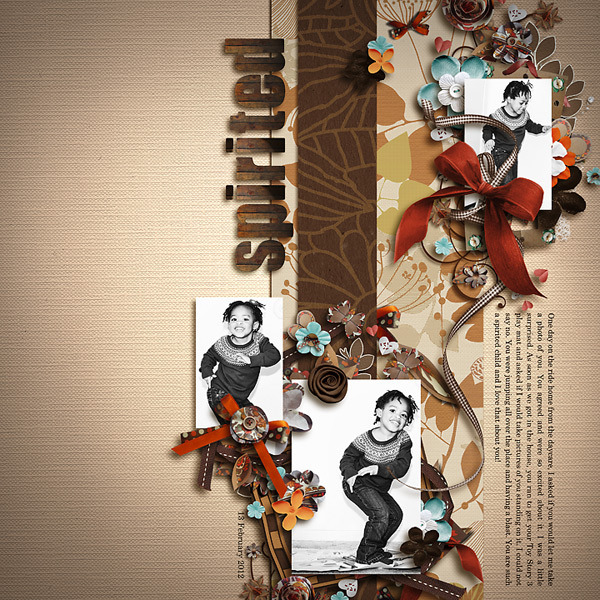 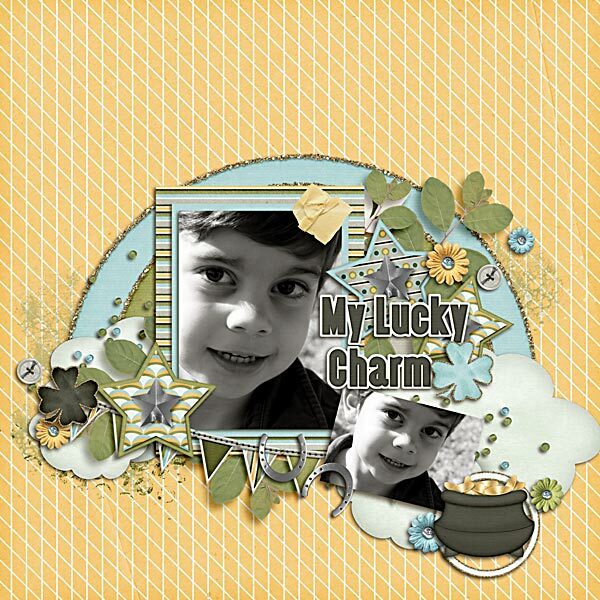 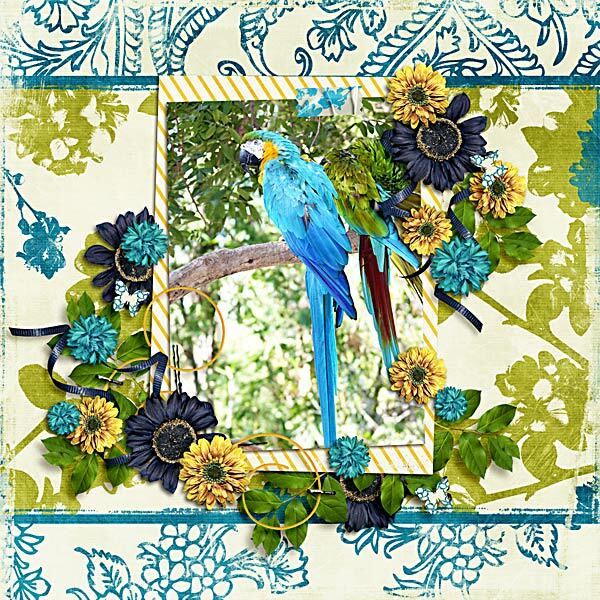 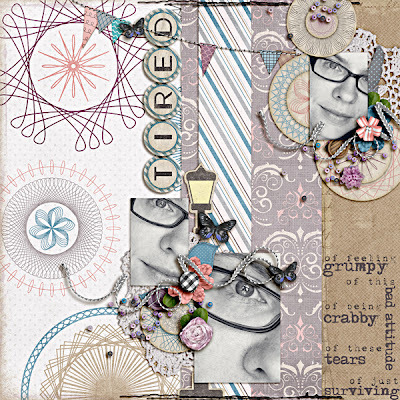 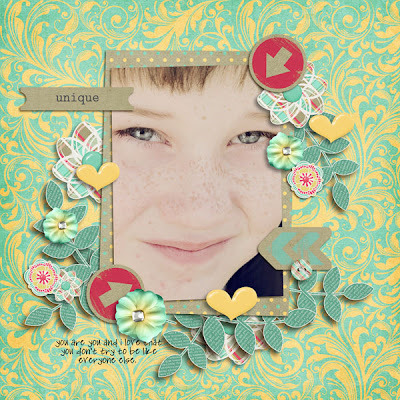 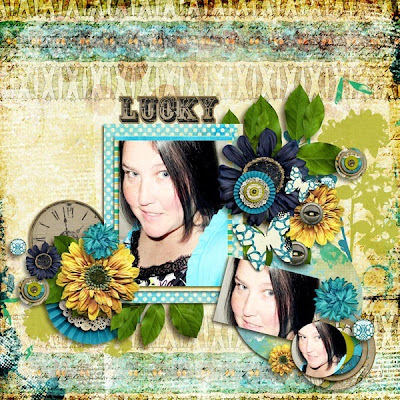 Multiple photo spots, paper mats, blocks and circles and luscious layers of elements create amazing backdrops for you to tell your amazing stories. 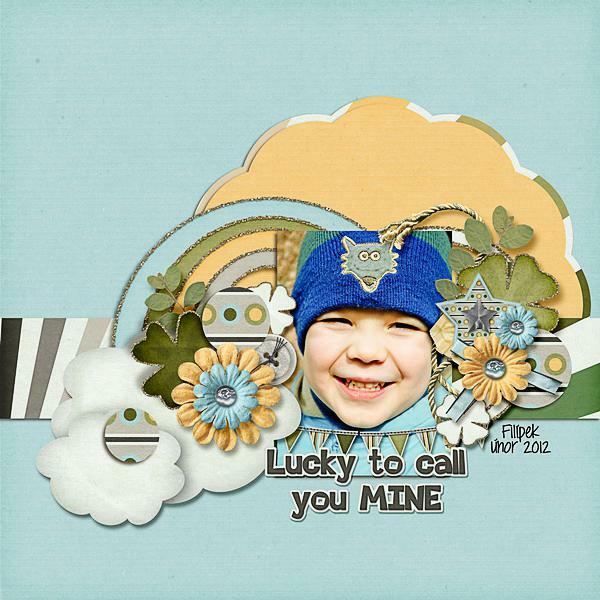 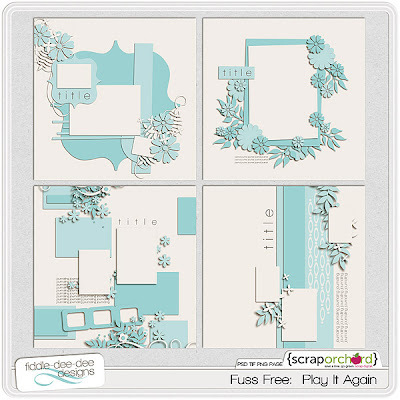 Fuss Free: Play It Again is a set of templates that were formerly given away as freebies. 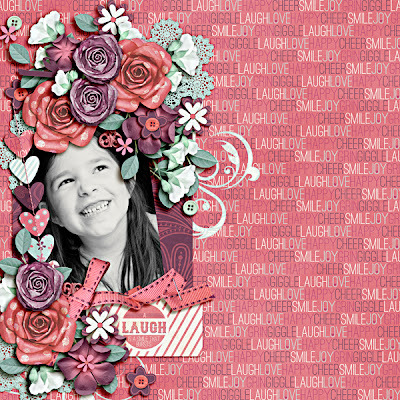 Loaded with options from photo sizes to paper use and element layering, you'll find these templates are versatile enough to scrap a variety of moments in your life. Rotate, flip, minimize or maximize elements to make the template suit your needs. Note: These templates were offered as FreeBees and were named as follows: Fuss Free: FreeBee 1 (template 1), Fuss Free: FreeBee 2 (template 2), Fuss Free: FreeBee 5 (template 3) and Fuss Free: FreeBee 11 (template 4). Please check your stash before purchasing. 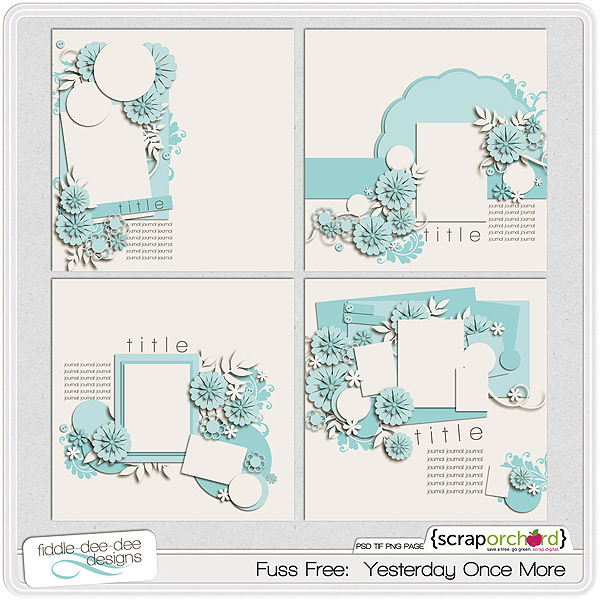 Enjoy 20% off these Fresh Fruit items ~ for a limited time, if you purchase Fuss Free: Yesterday Once More, you'll get Fuss Free: Play It Again FREE! 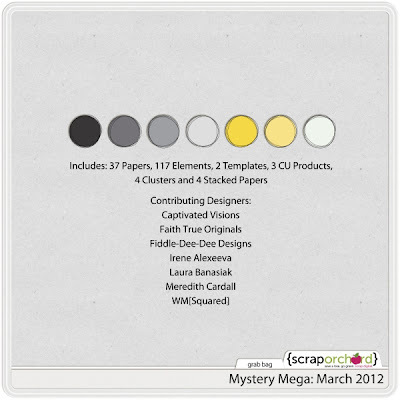 Amelia ~ I sent a message to you at the email address included in your order! The TIFF files are included in Download #1 for this template pack. 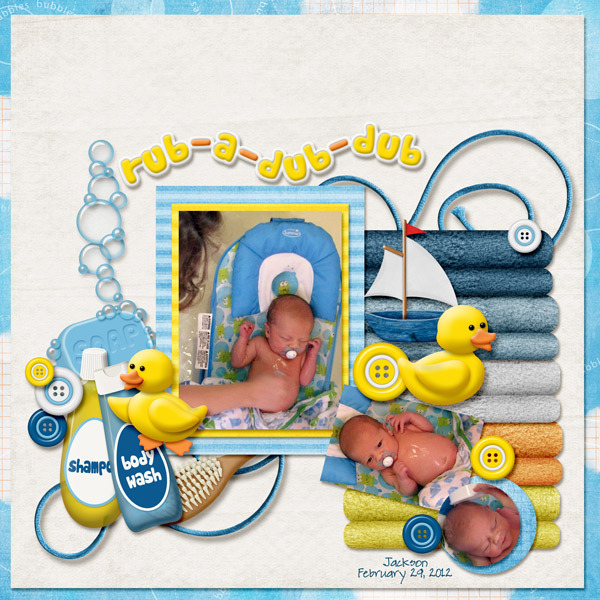 :o) Thanks for your kind words! Enjoy!